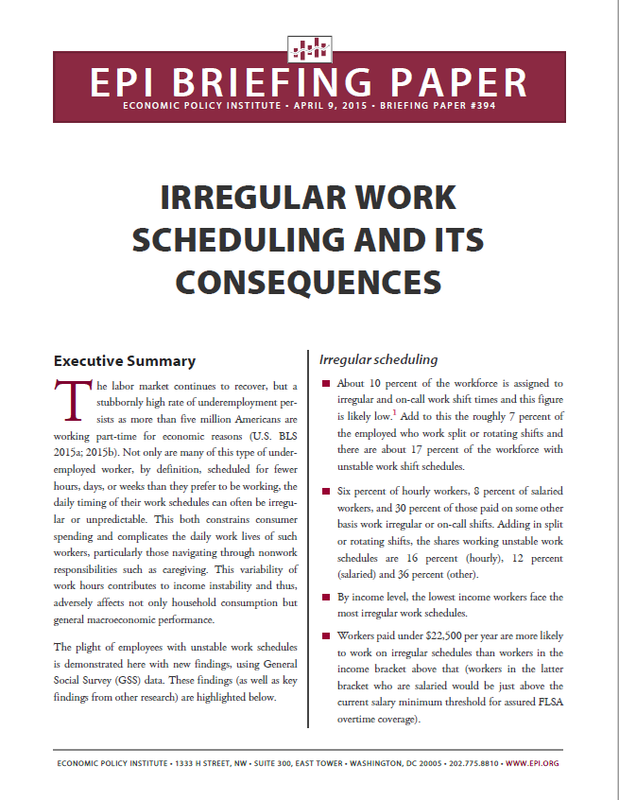 Tackling the evolving industry trends and workweek issues experienced by today’s working families requires in-depth research. Women and workers of color are most likely to experience the effects of a new, more volatile workweek. 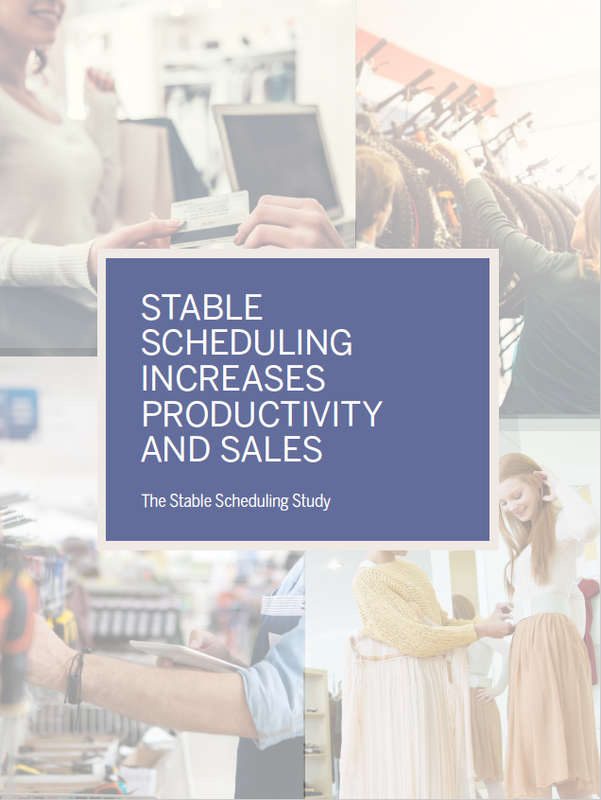 Technology is accelerating the pace and shaping the nature of scheduling changes across industries and our economy as a whole. The Fair Workweek Initiative supports a rigorous research agenda and works in collaboration with leading thinkers on issues relating to work hours. 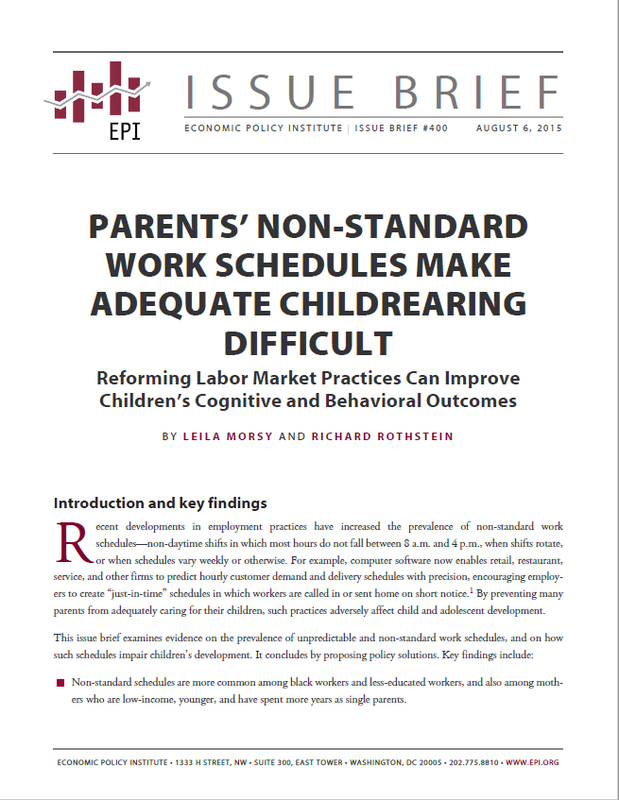 Here we feature some of our own research as well as hallmark research by leading national organizations and researchers engaged in the field of job schedules. This rapidly growing body of research is shaping the debate and informing action by employers, advocates and policymakers.